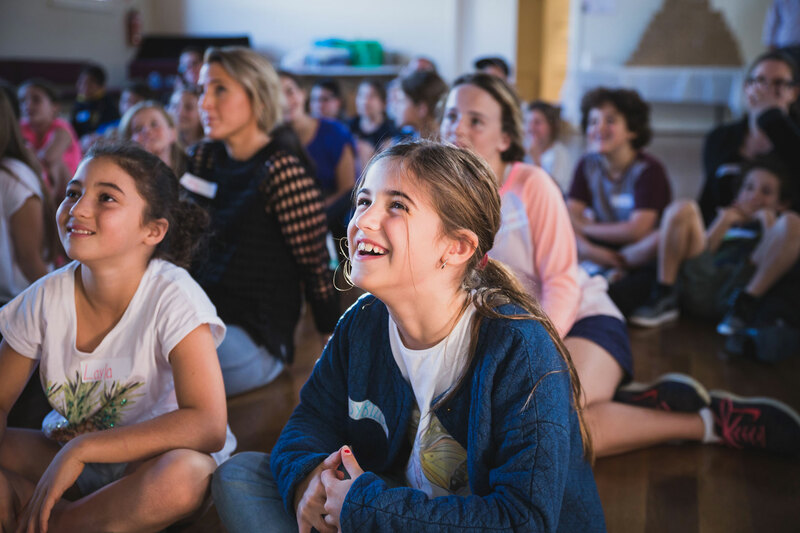 Kids in Philanthropy (KiP) has evolved to become one of Australia’s most talked about dynamic not for profit organisation. 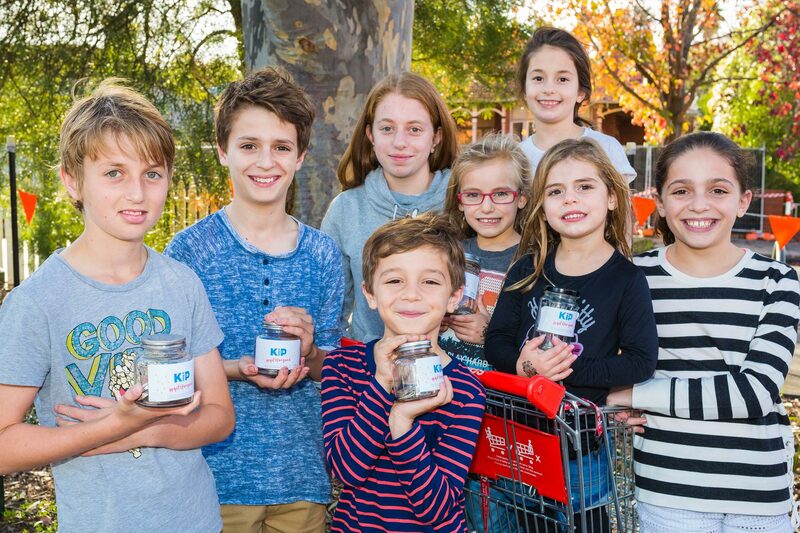 KiP engages, educates and empowers children and their families, with hands on experiences to help communities in need and make the world a better place. 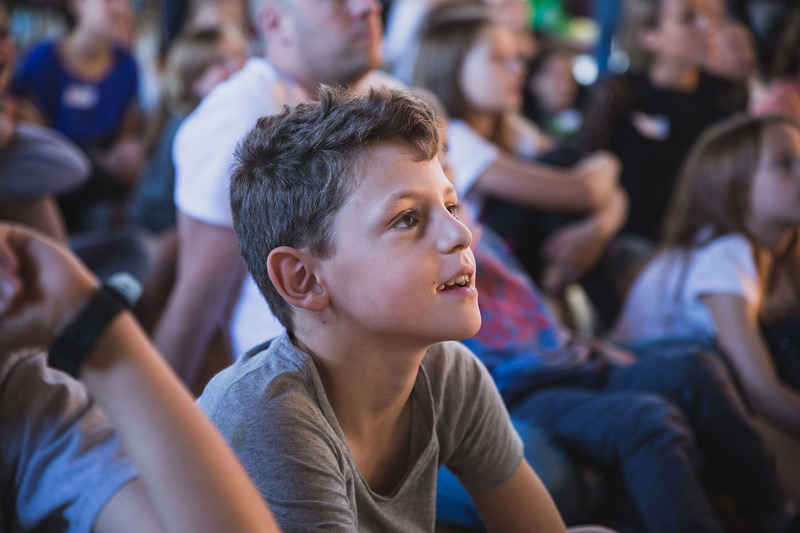 Hangout for the Homeless is an annual event run by KiP and the only Australian family sleep out, where kids of all ages can learn about youth homelessness alongside their parents/guardians. Made with Love is a Food Collective or Food Giving Circle utilising the power of community and networking to provide delicious, nutritious and hearty home made meals, made with love, to the homeless and other disadvantaged communities. A tailor made educational program for schools to inspire and help shape our future leaders.